Home Healthy BabiesBaby’s Milestones	Teething Time! 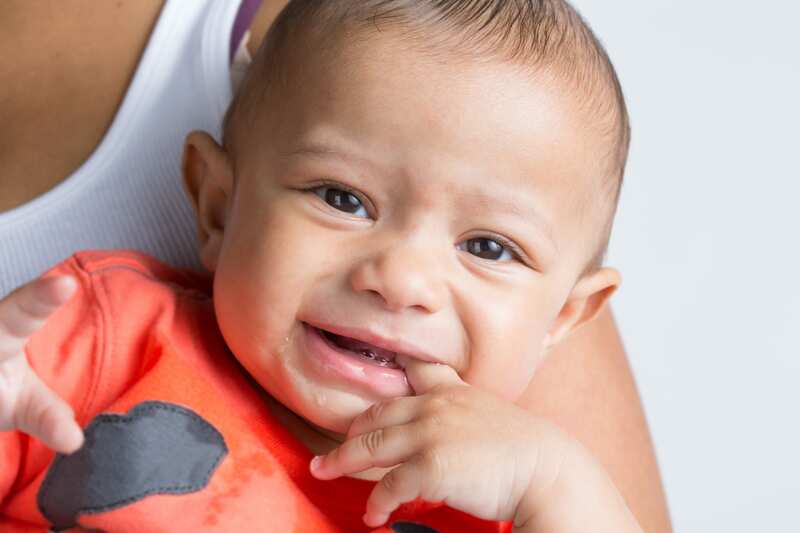 Long before you ever see the first edge of a tooth pushing its way into your baby’s mouth, you may notice that they are a lot more fussy than usual, they are drooling, want to nurse or feed more often and may have a low-grade fever (up to 100.9⁰F). 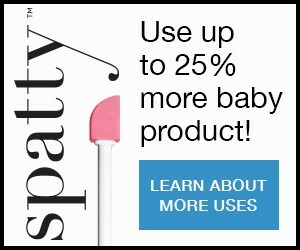 Your baby may also want to put everything in their mouth and chew with their gums. Excess saliva may cause a rash around the face and they may refuse to nurse although they seem interested in nursing. Although babies can even be born with a tooth or 2 already in, they will get their 2 bottom and 2 top front teeth in that order before their molars and side teeth emerge. By their 3rd birthday, babies should have 20 teeth in total. As their teeth debut, you may even see small cysts on the gums where the tooth below is breaking through.